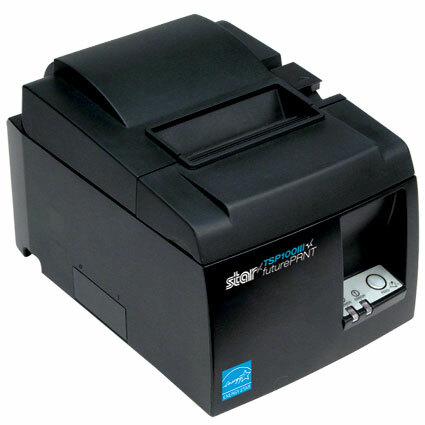 Receipt printers for Ambur Point of Sale software. Ambur is officially compatible with certain Ethernet interface Star Micronics brand printers. For more information on receipt printers compatible with Ambur, see the full product descriptions below.